Buses departing from the Country Club (3462 N. Clark) in Wrigleyville. Bar opens at 8 a.m. with breakfast and drink specials. Loading begins at 10 a.m., departure at 10:30 a.m. sharp. Early bird, all-in price of $159 includes bus trip, drinks and snacks on the bus, a 4-5 hour tailgate party on campus with burgers, hot dogs and brats with all the fixings, a variety of side dishes, desserts, mixed drinks and beer, as well as drinks and snacks on the return trip to Chicago after a victory.  All taxes and fees are included, with a portion of the proceeds going toward the Windy City Seminoles’ annual scholarship program.